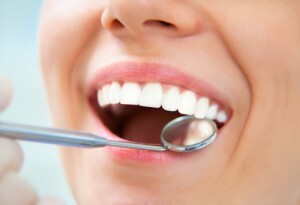 When you visit our Alhambra dentist, your healthy smile is our top priority . 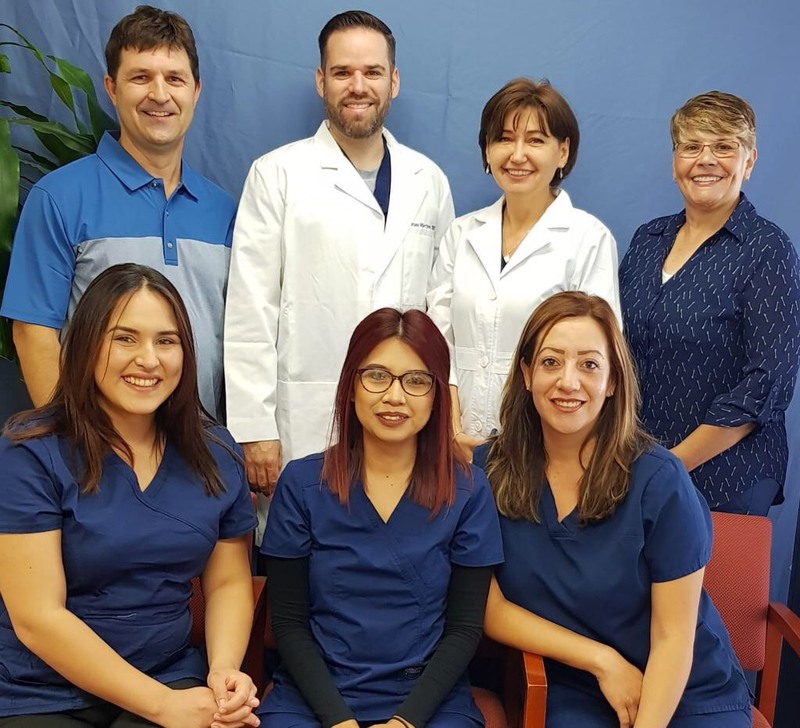 For over 13 years, Dr. Dara Gashparova has been providing high quality dental care to the residents of Alhambra and the surrounding communities of Rosemead, South Pasadena, San Marino, El Monte, San Gabriel, Temple City, and City Terrace. Our entire team is dedicated to listening and servingyou with the personalized, trusted care that you deserve. We welcome you to our practice and look forward to building a lifelong relationship as your family's dental care provider. As a patient in our office we promise you two things- your visit will be comfortable and we will provide you with a clear understanding of your treatment options. 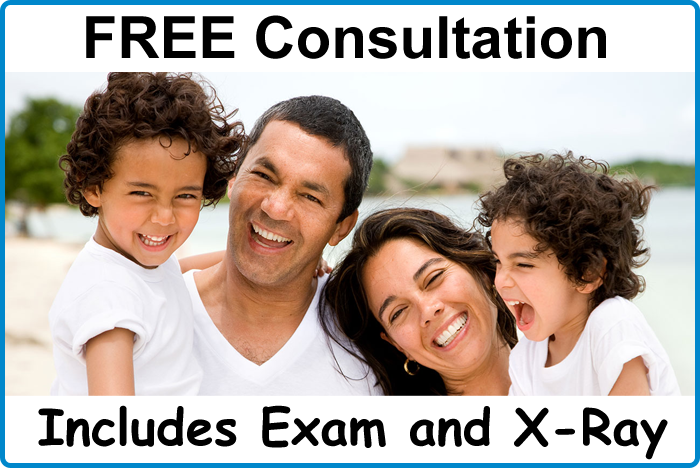 We provide a full scope of dental services and see patients from all age groups. All of us at Dr. Dara's Family Dentistry believe that a healthy mouth is an essential part of a healthy body. We have the technology and the advanced knowledge,but we also provide a warm and calming atmosphere to ease your apprehension. Our staff is very friendly, experienced, and caring. We understand that good dentistry is more than excellent clinical skills and state-of-the-art equipment, so we listen to our patients, taking the time to understand their concerns and customize their treatment properly. Our office strive to make your visits good experience, so you can come back to keep your teeth healthy and your smile bright. New patients click here to learn about appointments payment options as well as find answers to frequently asked questions, download patient forms more.